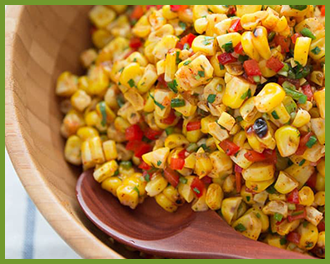 Recipes Of The Week: BBQ Style! Summer is right around the corner, and it's time to get the invites ready, blow the dust off the grill and clean up the backyard for an awesome summer BBQ using homegrown fruit and citrus from your backyard! Now, there are many foods that make up a classic of a summer BBQ. Hotdogs, hamburgers, potato salad are the favorites. There is nothing wrong with the favorites, however, if you're looking to really make an impression at your BBQ consider using what is growing on your landscape. 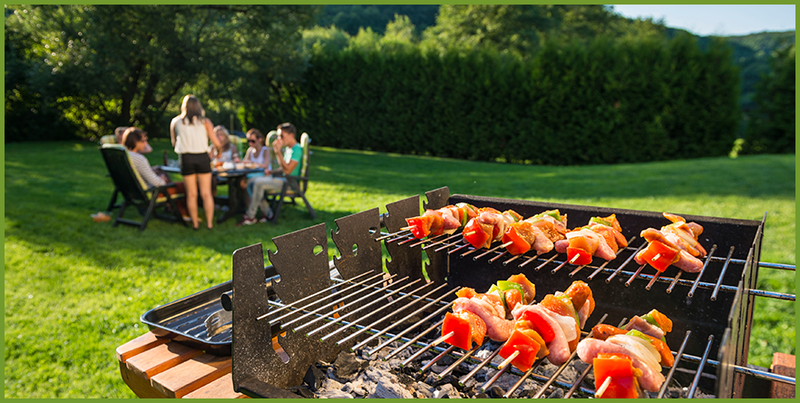 Across our region, fruit and citrus trees are producing juicy fruit that are great companions to any summer BBQ. 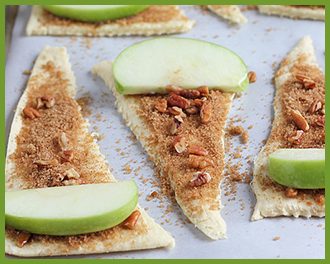 Below are a few of our favorite recipes using homegrown fruit! click on the links below to see the varities we offer for each fruit and citrus. 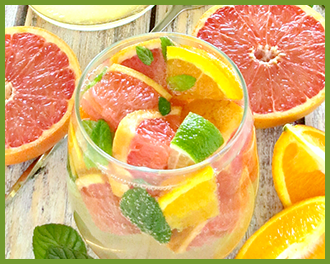 For a fun new twist on a classic, combine your grapefruit and oranges for this drink. 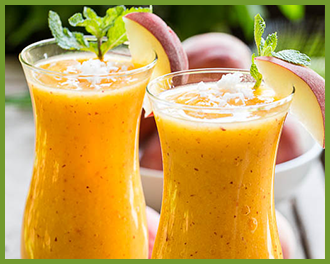 The easiest way to beat the summer heat is with a frozen drink and a fresh peach from your tree! Grilled vegetables are just fantastic and super easy to prepare. Fortunately for us, our climate allows us to grow a wide range of vegetables and below is a recipe using vegetables and limes that you can grow at your home! 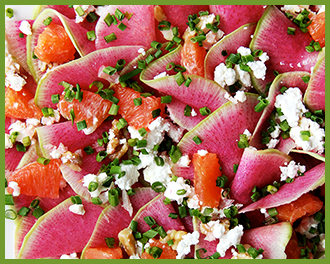 If you're looking for a salad that will turn heads, we highly recommend this. It tastes great! 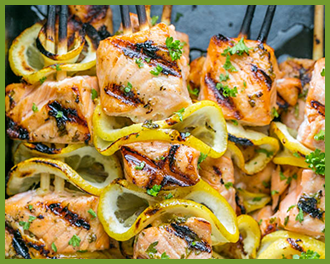 Every BBQ need skewers and these salmon skewers are juicy and loaded with flavor. 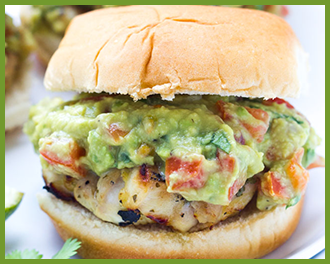 If you've never had guacamole on a burger you are missing out. Every BBQ needs a dessert.